When most people think about SEO today, we focus on areas such as content, public relations, and social signals. While these are vital components, some companies are missing the most fundamental issues that may be holding their organic search performance back. Redirects are one of those factors that, while most of us understand are important for SEO, not many of us know exactly where they need to be used and how to implement them correctly. In this post, I will cover the biggest mistakes that companies make with SEO redirects, and how you can avoid them. Ideally, any published content on your website should never move or disappear. However, in reality, website redesigns, edits, and restructuring happens regularly; forcing content to move to different locations, new URLs, merge into other information or get removed completely. Redirects help you guide users (and search engines) to find the content as it gets moved, or direct them to the most appropriate alternative resource if it has been removed. If you eliminate or change the location of your content without redirecting it, you risk creating ‘orphan pages’ – pages that no longer fit within your website structure but still exist and attract traffic. 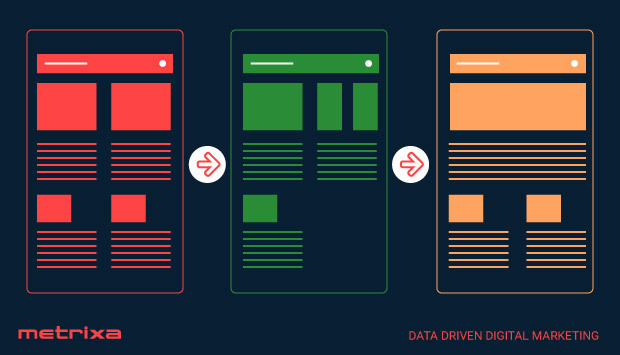 Over time, these pages can present outdated, unmaintained content; delivering a bad experience to users and costing you sales or leads. Not redirecting can also result in users receiving ‘page not found’ (404) server errors. This deviation presents users with a message informing them that the page they are looking for cannot be found. Most websites use the standard 404 error page, which is extremely unhelpful to users because they lose all navigation options. Custom 404 errors are better because it allows you to display alternative options and navigation to the user along with the message; however, it is still not a great experience for users. Search engines will remove pages from their index if they return 404 or other server errors, so this is definitely something you want to avoid. However, even when using 301 and 302 redirects, it is important to choose the right one based on the situation. 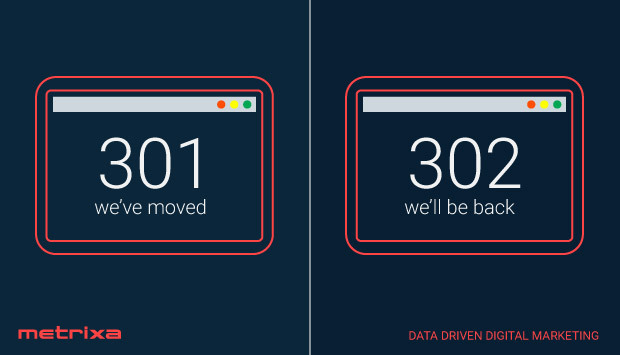 301 redirects are used when a resource or page has permanently moved from one location to another. This tells the web browser or search engine that they can forget the old URL because it is gone forever. 302 redirects tell browsers and search engine that the resource or page has moved temporarily, and may be moved back in the near future. 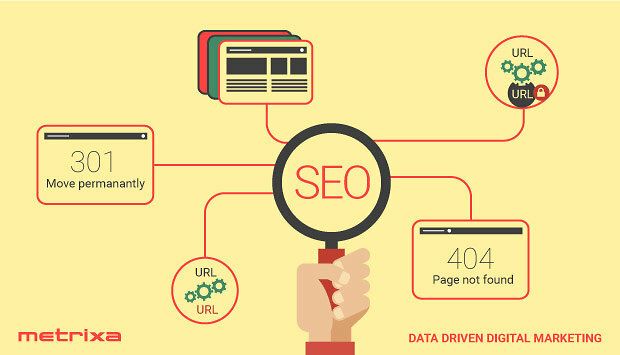 Using the wrong redirect can cause significant issues for your SEO traffic and performance. For example, if you use a 302 (temporary) redirect for a page that is gone forever, search engines may keep the old URL for a long time, not passing the SEO value across to the new page as quickly. On the other hand, if you use a 301 redirect for a temporary change, you can have your valuable URLs removed from the search engine index altogether. The rewritten URL tells users and search engines what the page is about before they even look at it. Where people go wrong is confusing redirects and rewriting. For example, instead of having a friendly URL /widgets/blue-widgets/, they create a redirect from the nice URL to /?page=21. Using a redirect in this situation does not provide any benefit because search engines do not index friendly URLs or display them to users. Internal links are the links that exist between pages of your website. For example, the link from your home page to your ‘about us’ page. When sites get updated and redirects created, many companies neglect to update their internal links with the new URLs. Since the redirect takes the user to the final page location anyway, many companies either never consider the need to update their internal links, or decide that the redirect removes the need for it. Unfortunately, this has a few negative effects for users and SEO. Although redirects happen automatically, they are still noticeable by users. This means that users will see the screen ‘flicker’ as the page redirects from one URL to another. To make matters worse, that flicker takes time. Pages should load within 2 or 3 seconds, so even if your server is fast and can redirect in half a second, it is still adding 17 to 25 per cent more time for a page to load. If your web pages take longer than 3 seconds to load already, then that extra redirect could be resulting in bounces and abandoned sessions; costing you sales. Every page that you have control over, including your website, owned social media content, directory links, etc. should always point to the correct URL for your content. 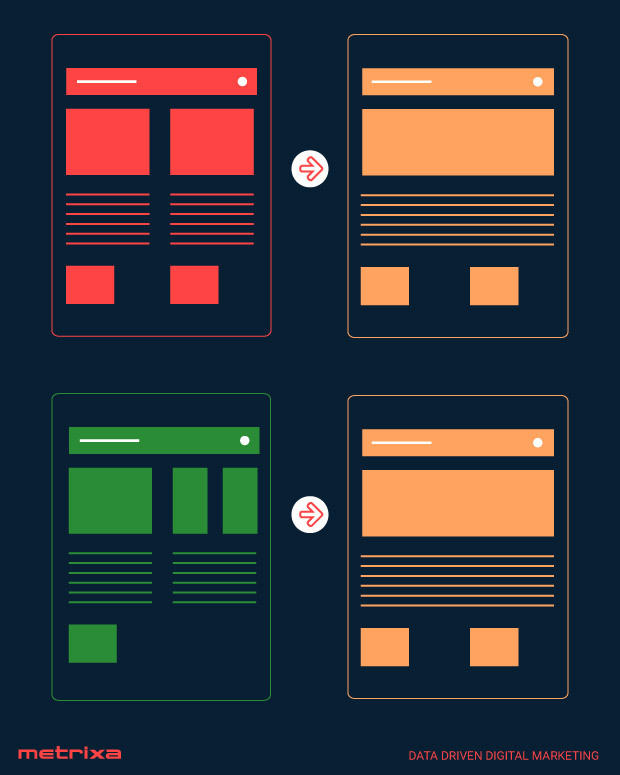 If your website is more than a few years old, chances are you have gone through a couple of redesigns or restructures. 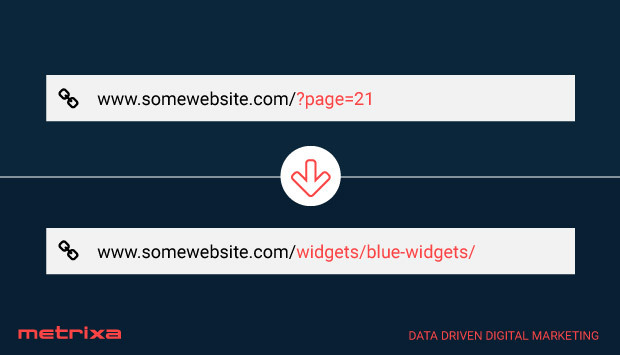 As a result, you most likely have some pages from your original website that have been redirected to a different URL, which has then also been redirected to a third URL. Google has stated in the past that some of the values of a link are not passed along with a redirect (YouTube). Data from Moz suggests that the amount of traffic it loses is approximately 15 per cent. Chain redirects will lose that ‘value’ for each redirect that it goes through. So instead of having a ‘chain’ redirect where one page redirects to another, and another, when you create new redirects, your old redirects should all be updated to take the shortest path to the final content. Unless your company has heavily invested in SEO specialists or have a very pro-active agency, chances are you are doing, at least, one of these redirect mistakes. Configuring your redirects correctly can take some time and effort, but the results are well worth it in the long run.